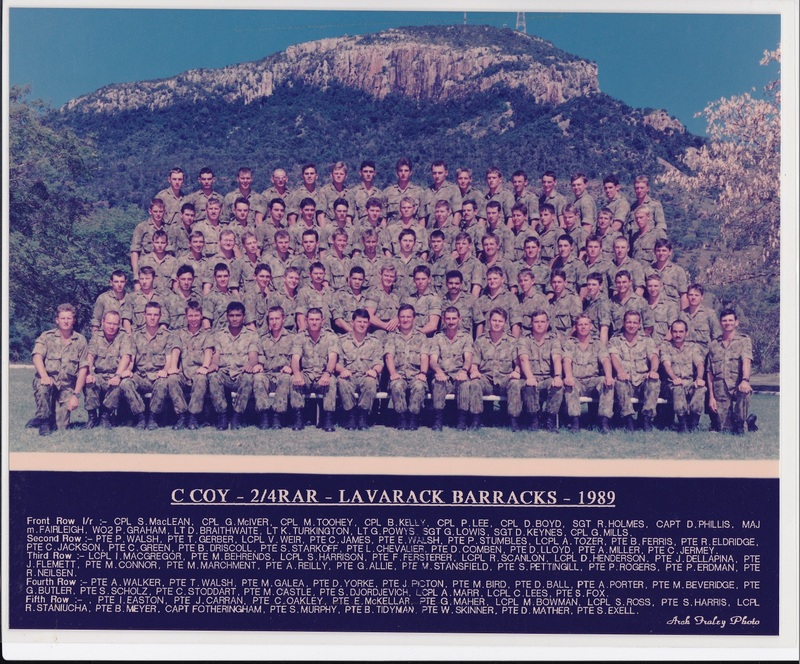 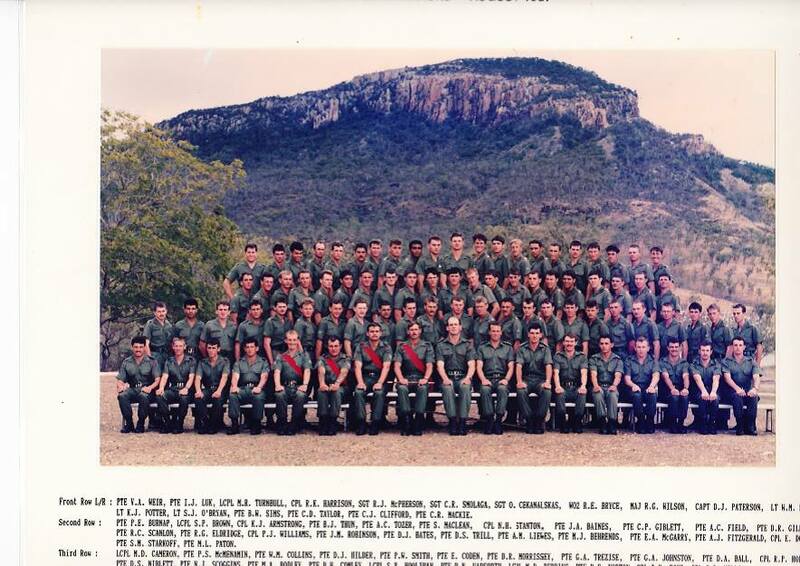 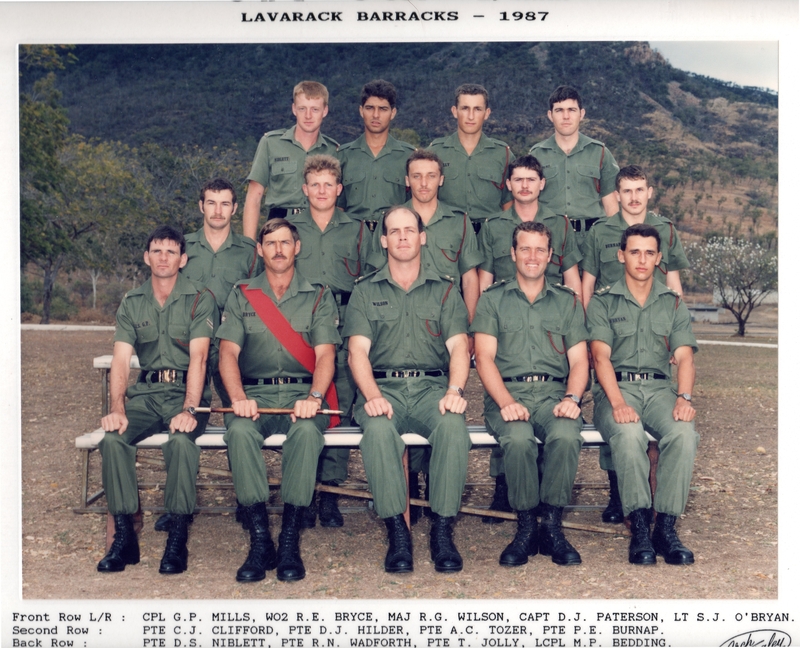 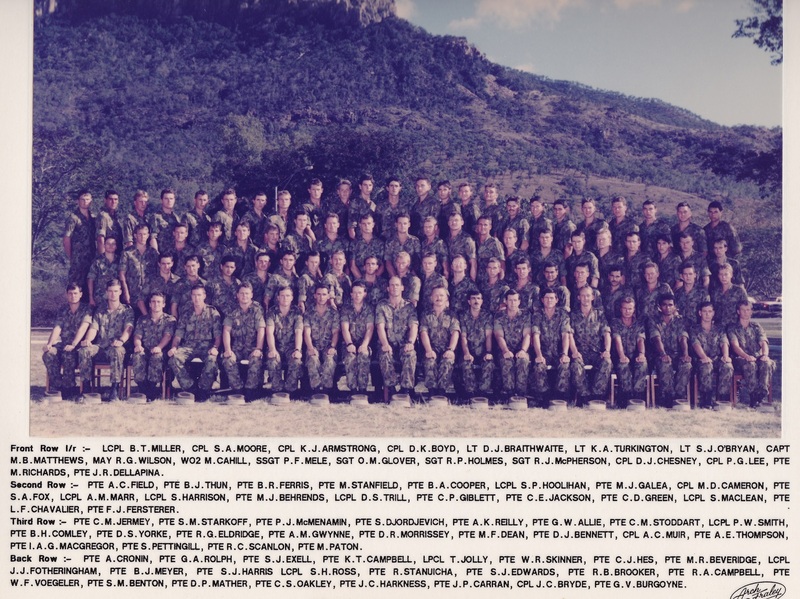 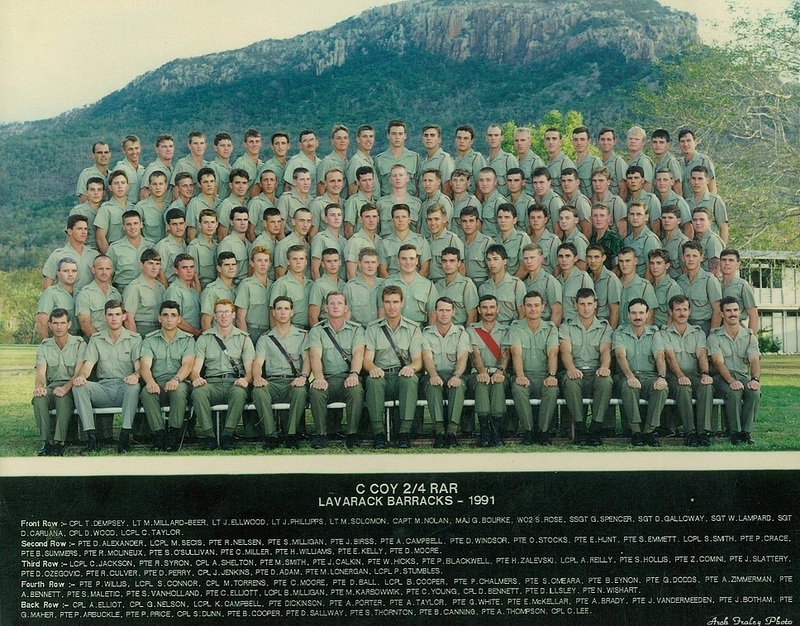 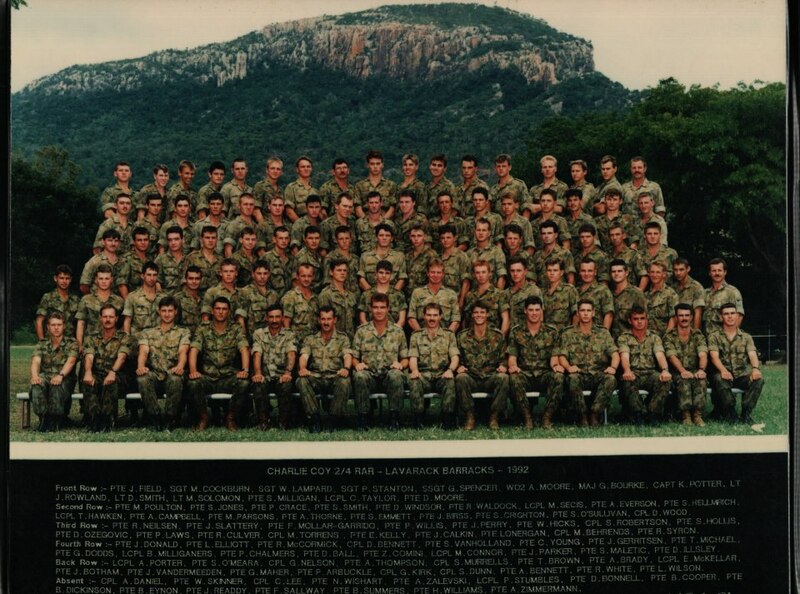 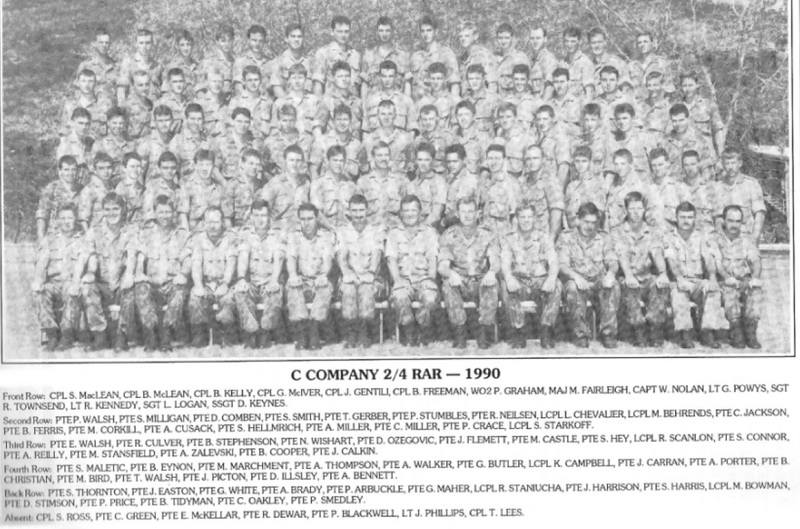 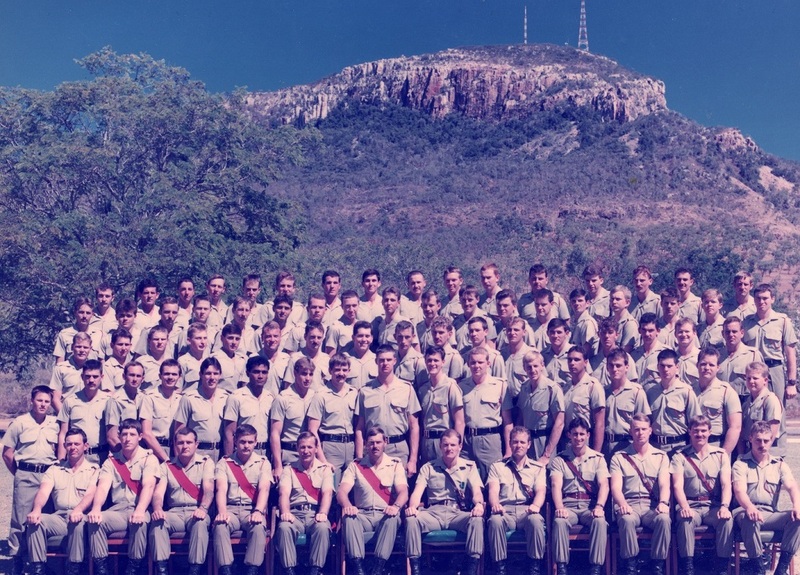 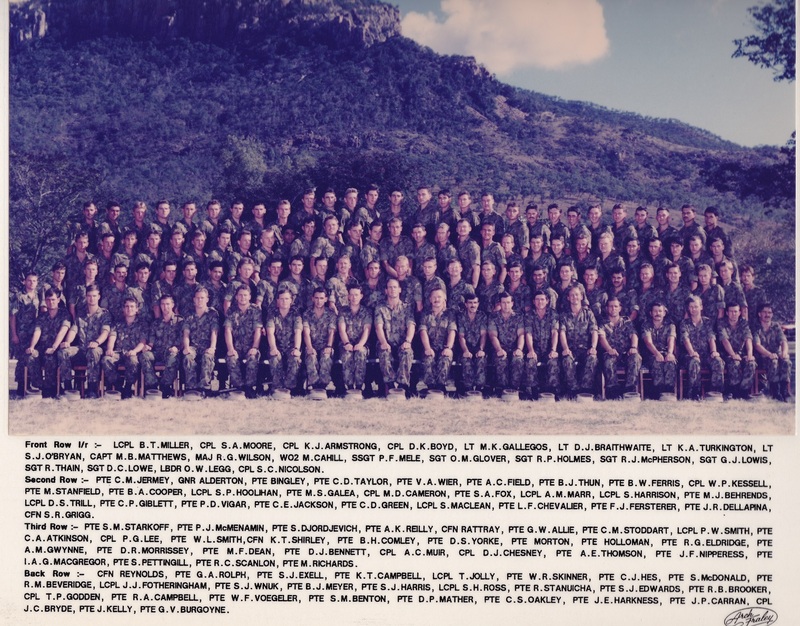 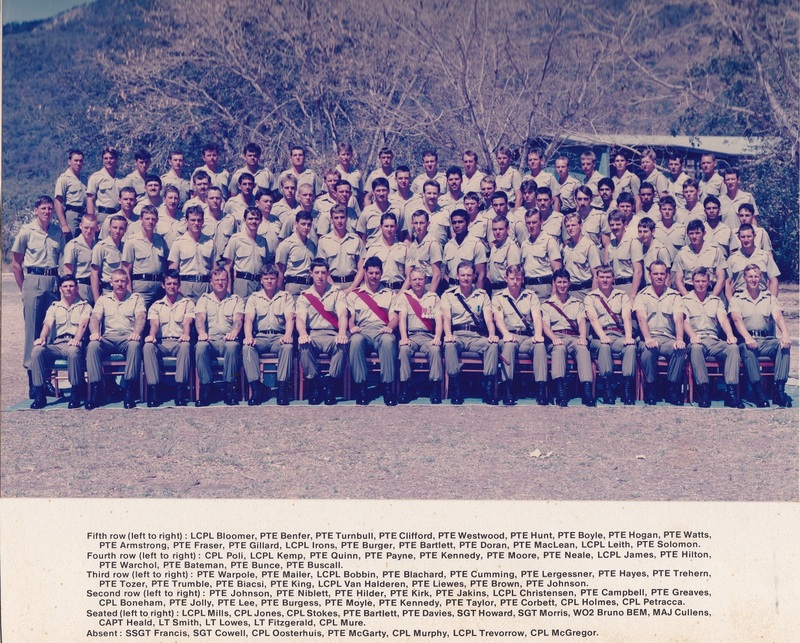 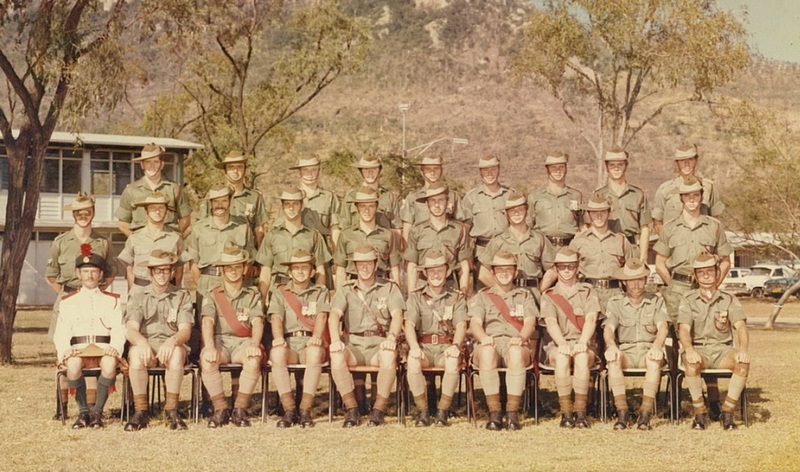 From early 2 RAR magazines – is that Charlie Company 4 RAR was the first to be deployed to Butterworth Malaysia since WW II and the Borneo Vets from 4 RAR did active service there. 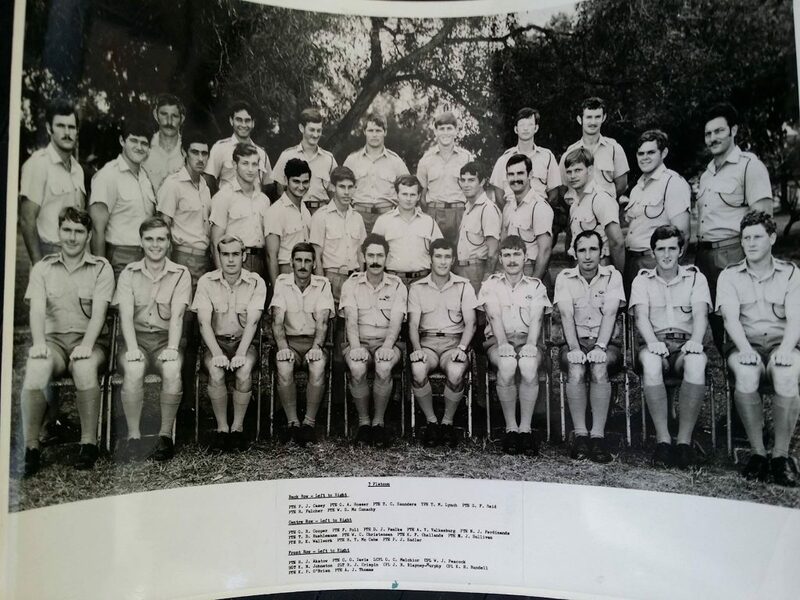 This is the reason that the Malaysian Flag was on the early logo. 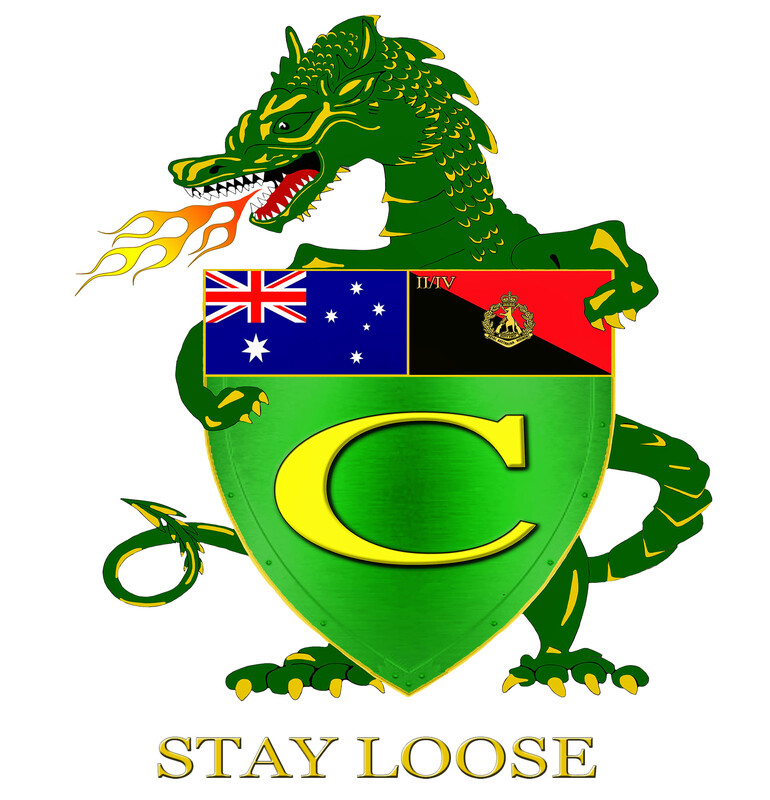 The area were 4 RAR were based had a lot of Chinese living in that area and that’s where the green dragon came form. Sty Loose was how it was done in Charlie Company, we seemed to have a very relaxed stay loose attitude on base but when our field did it hard. 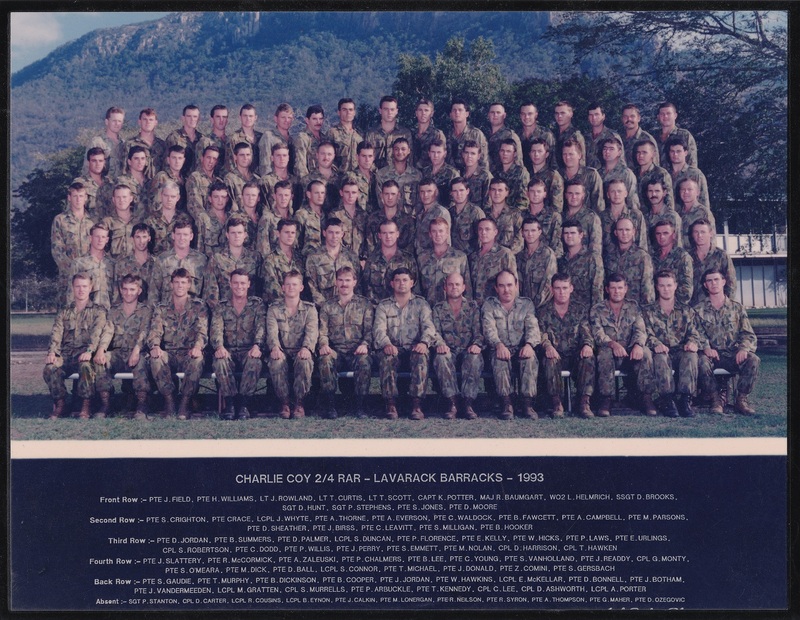 The plaque was modified to replace the Malaysian flag with the Australian flag during the period of 2/4 RAR.